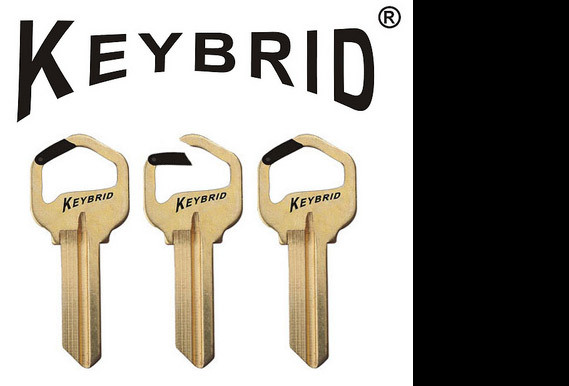 Looks like the are finally taking orders on the “keybrid.” It’s an interesting concept… And I think the idea works well for a supplemental key on your chain. 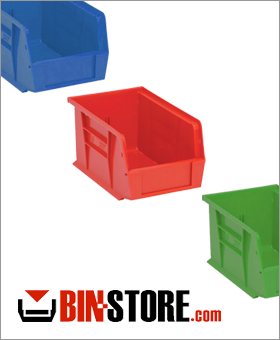 In any case, you can get yours here. 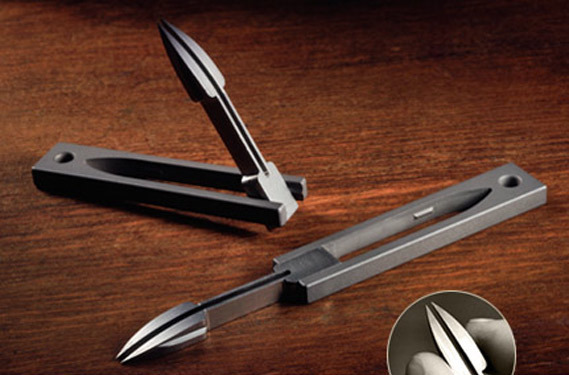 You’d be surprised at how handy a set of tweezer are when you include them in your EDC. 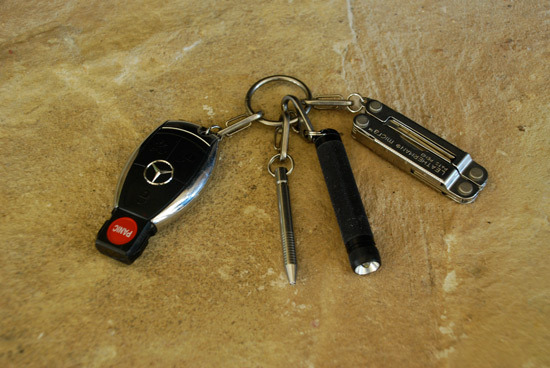 Enter the PockeTweez… They are made of stainless, are brauny as all hell, and collapse – making them perfect for keychain carry. $25 gets you all hooked up. If you don’t watch the Neistat Brothers on HBO, you should. I can’t put my finger on it, but their homemade productions are just down right addictive. 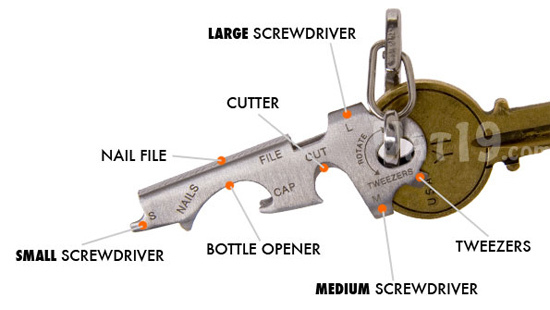 Take the above for example… They make a “Keyman” only without the Leatherman and with a Swiss Army Knife. 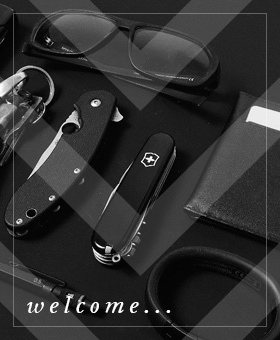 Admittedly, their craftsmanship isn’t tops but it is the first time I’ve seen someone do this with a proper folder. 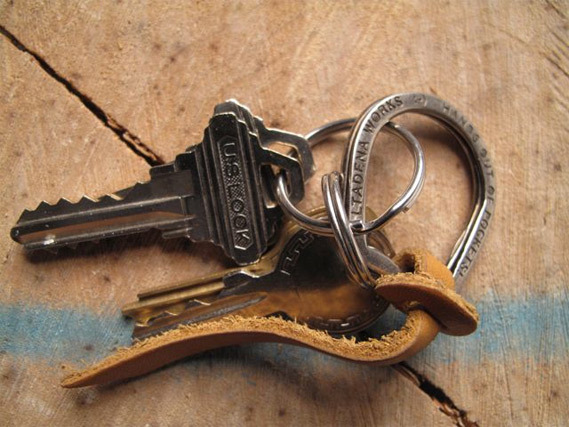 This is pretty brilliant actually… Some smart fella took a split ring and added on a key blank. 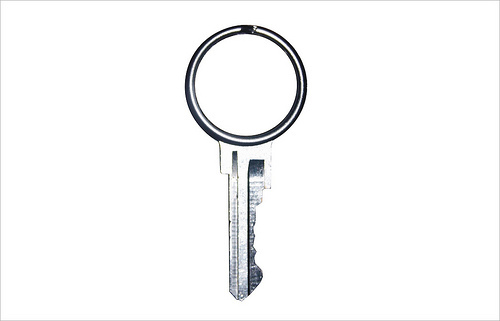 The result is something that could make a perfect foundation for a very minimal key ring set up. 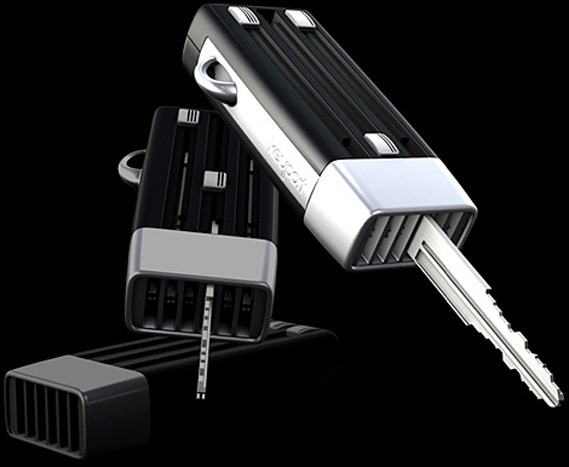 Just get your key cut, add on your Leatherman Micra or maybe just your car key and call it done. Bitchin.